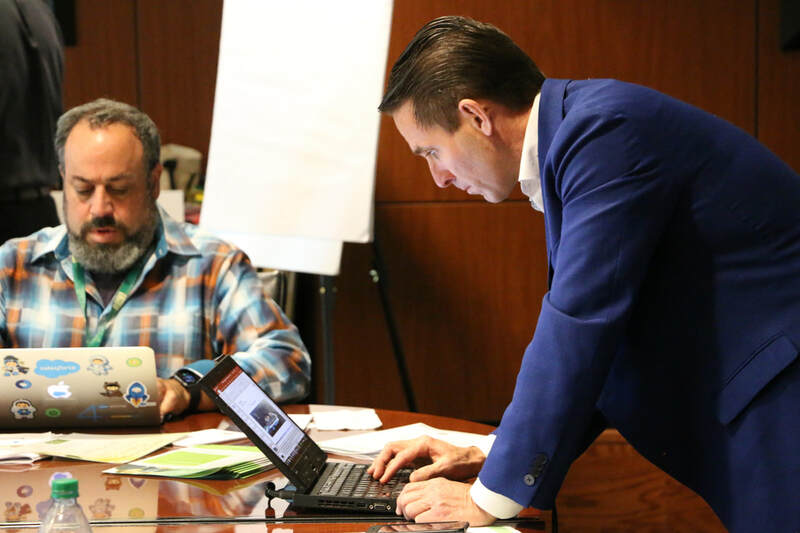 The Digital Marketing Certificate Program at USF Muma College of Business empowers you with the latest integrated marketing strategies and tactics to win in today's hyper-competitive marketplace. 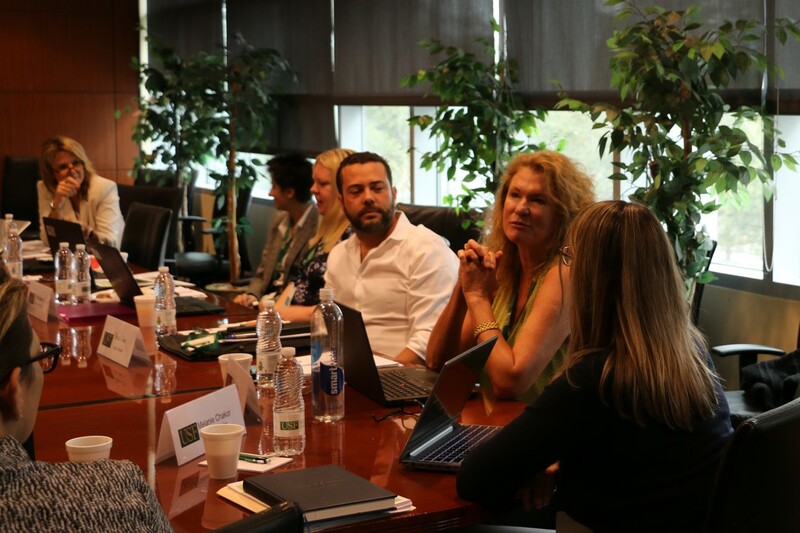 Combining industry thought leaders and top academic faculty, the Digital Marketing Certificate Program at USF Muma College of Business is the best way to gain the skills and knowledge to stay ahead of the competition. ​Digital Marketing At USF Drives Immediate Change! "I was impressed to see my alma mater offering a relevant and valuable certification on a topic that is evolving so rapidly. Because of how fast technology and access to information is impacting brand awareness, marketing professionals are struggling to keep up." Digital Marketing At USF Provides Valuable Content For Everyone! "There's a definite need in the market for a program like this... We are not limited by any boundaries in terms of who we have as instructors... Also, the program's curriculum is not fixed. Because things change so rapidly, the curriculum keeps evolving. Developments in the digital marketing world change all the time and a traditional program cannot keep up with it." I’m getting real results and planning marketing strategies with a purpose. The best part, it’s working! ...ultimately resulted in new sales for our company, and a fresh, innovative way of thinking for the team. Developed in conjunction with leading practitioners, our project-based, interdisciplinary curriculum is designed to provide practical skills and tools that can be applied immediately at the workplace.